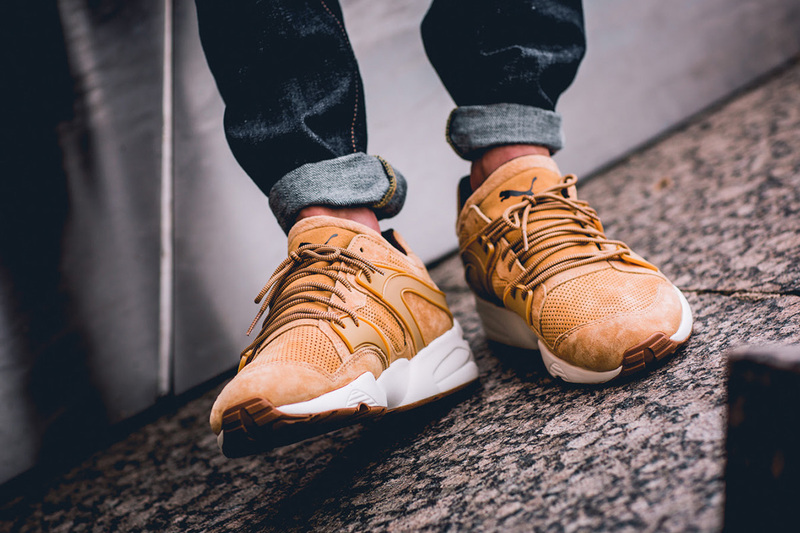 Puma Trinomic Blaze Winterized "Taffy"
Puma has been pushing the envelope with their latest fall ready colorways, this time, taking the Trinomic Blaze Winterized, and giving it a wheat makeover in the “Taffy” colorway. 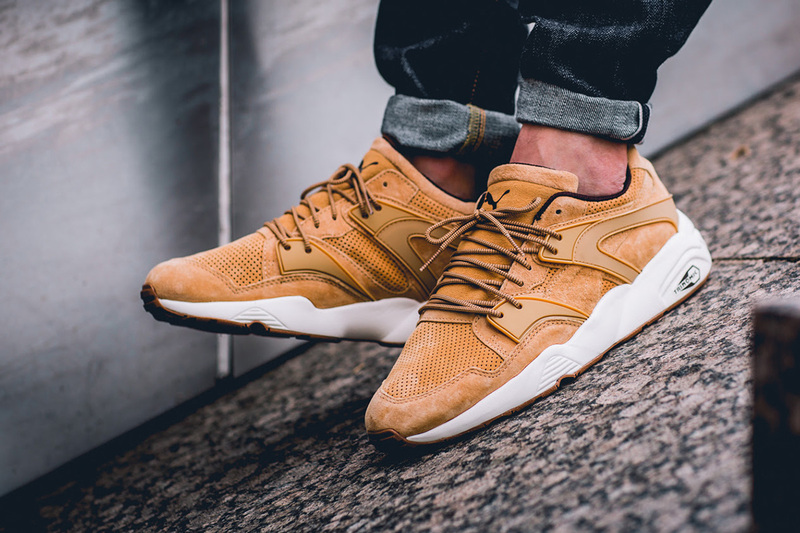 The white midsole and tan outsole pair with a nubuck upper in “Taffy” that fits in with the popular fall colors nicely. 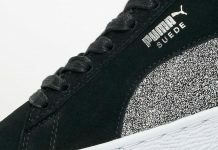 This ready to wear pair of kicks will definitely stand out on foot and provide comfort through its Trinomic sole. 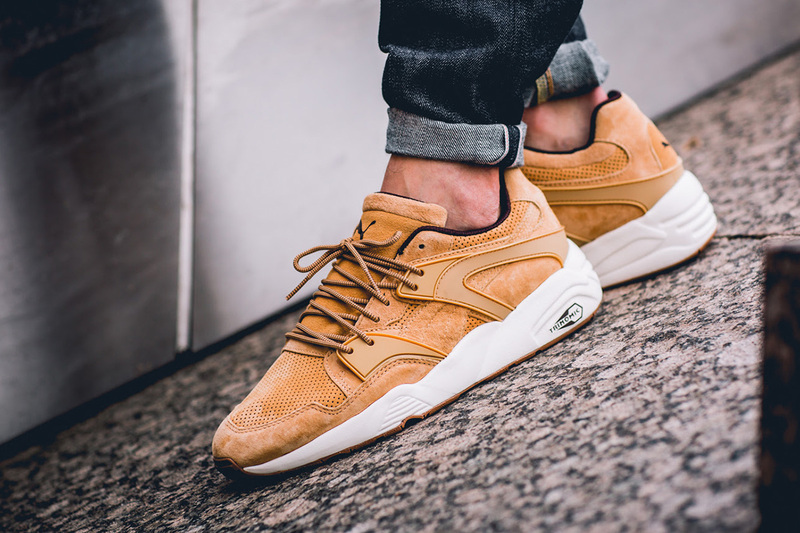 Grab your pair today at select Puma retailers such as Overkill, and stay tuned with @ModernNotoriety as more releases are covered and featured.